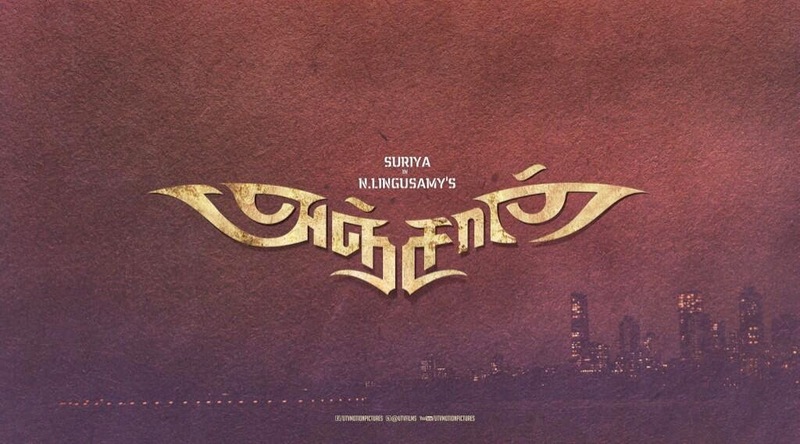 Team Anjaan, starring Surya and Samantha, released its title logo today, 30th April 2014. First look at the design, it is clear that it depicts a pair of fearless eyes, like what the title suggests. The little gap between the second and third letter forms the shape of a nose and the long tail of the two letters forms the shape of a mustache. It wouldn't be surprising if the team comes out with a mask that has the shape of the title design. Meanwhile, another Anjaan title design has been released which has the Mumbai skyline and the famous Marine Drive in the backdrop. 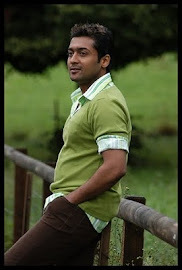 Anjaan is directed by Lingusamy and produced by Thirrupathi brothers. Santosh Sivan handles the camera for the movie and the music is being composed by Yuvan Shankar Raja.